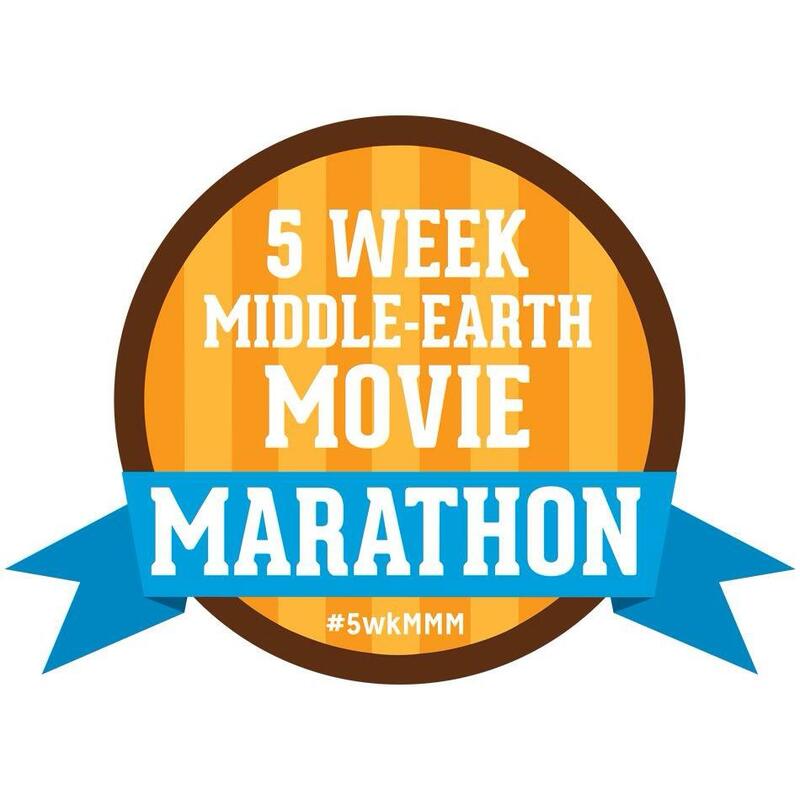 Today marked the beginning of week two of the marathon, leading up to the release in December of The Hobbit: The Battle of the Five Armies. 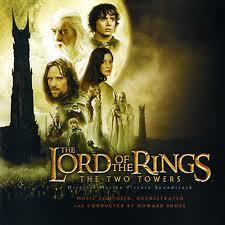 The Middle-Earth movie this week is the middle film in the Lord of the Rings trilogy, The Two Towers. Tonight I settled in with a cup, or two, of hot tea and the extended edition of this action packed movie. As with the other LOTR movies, I’ve seen this one many times. It is watching it as part of a marathon that sets this viewing apart, as is the fact that I have journeyed far since last watching the film and I am watching with fresh eyes and a fresh perspective. As the saying goes, no man steps into the same river twice….and the same Cindy doesn’t watch the same movie twice. I have regarded Two Towers as a dark movie, bridging The Fellowship of the Ring, which establishes storyline and characters, with the triumphant conclusion in The Return of the King. It is certainly a part of the story, and truly, the three films are one tale. That opinion was before this evening. Tonight, I set aside my perceptions of this middle segment of a larger story, and just watched, allowing the story to unfold and the fellowship, now broken into three companies, to continue on their quests. And…I loved watching Two Towers. I had forgotten how beautiful it is, both in its stunning cinematography and in the development of the familiar characters from the first film and in the new ones introduced here. Although charged with the main task of taking the ring to Mordor, Frodo and Sam are the lesser characters in this movie. I see the relationship between the two Hobbits deepening, with Sam, the gardener turned bodyguard, assuming more and more responsibility for the duty they have been burdened with. Gollum has joined their little band, and he is such a presence, and represents such an advancement in technology, that it is easy to forget he is computer generated. Merry and Pippan spend most of this movie in Fangorn Forest, while Aragorn, Legolas and Gimli range from tracking the Hobbits to defending Helm’s Deep. My heart expanded the most watching the return of the wizard, who is no longer Gandalf the Grey, but Gandalf the White. He is the hero of this second movie, as Aragorn is still finding his way to the throne, and seeking the courage within to take it. The beauty of Gandalf, the wisdom and steely certainty about what he must do, is wonderful to watch. He no longer needs to ask anyone in his order what to do. He knows. He is grace and strength personified. I was struck tonight with remembering how Gandalf feared to go into the mines of Moira, in FOTR, knowing the fiery balrog was there. His account of not only facing the balrog, “You shall not pass!”, but pursuing the beast through fire and water, to the mountaintop, until at last he could declare “I threw down my enemy”, inspires me to as relentlessly face and pursue my own dark fears. One of my favorite scenes in this movie tonight was the freeing of King Thèoden in the land of Rohan. The king is aged and rendered immobile by the constant evil whispering in his ear by Grima Wormwood. Poison enters the king’s mind, by way of words, and darkens it. What an amazing portrayal of the effect of negativity. Gandalf brings light back into Thèoden’s life, removing the source of darkness. I am very fond of the king. His physical transformation is rapid, his mental and spiritual transformations are slower to emerge. When his kingdom is threatened, he relies on what he has always done, to survive, rather than being willing to experience a new way. His adherence to old habits, or limiting beliefs, nearly destroys all that he holds dear. Aragorn begins to step into his kingly role, coming alongside King Thèoden as one who helps, rather than taking power from him. Aragorn calls Thèoden out, and the king responds. I recognize now that Two Towers is a very powerful movie, not just filler in the middle to get me on to the next film. It is all important, all part of the journey, all woven together to create the adventure. The same is true for me. Some segments of my journey have been less than spectacular, not pretty, full of battles and fears and uncertainty about my role in my own story. And yet, those episodes in my life are not filler either, getting me on to better times. They are vital, and necessary, parts of my ongoing journey and the powerful truths are there, for me to uncover and learn from. Those are big ahas tonight, to draw from a middle movie in a trilogy. I just love how things like that work out.